It's now more rewarding than ever to render smooth, seamless gradations and rich, fuller textures in all their natural beauty. To help capture subtle details and nuances the LX100 incorporates a large 4/3-inch High Sensitivity MOS Sensor with multi-aspect ratios. By maintaining resolution at 12.8-MP* (in 4:3 setting), the volume of light is controlled to improve the S/N ratio, making it possible to create clear, detailed images with minimum noise. Even when shooting at ISO25600. With F1.7-2.8 brightness, high speed and crisp detail corner to corner, this sophisticated LEICA lens system is the perfect complement to the camera's compact body, and the key to innovative imaging. This precision lens unit consists of 11 elements in eight groups with five aspherical lenses including two ED lenses. 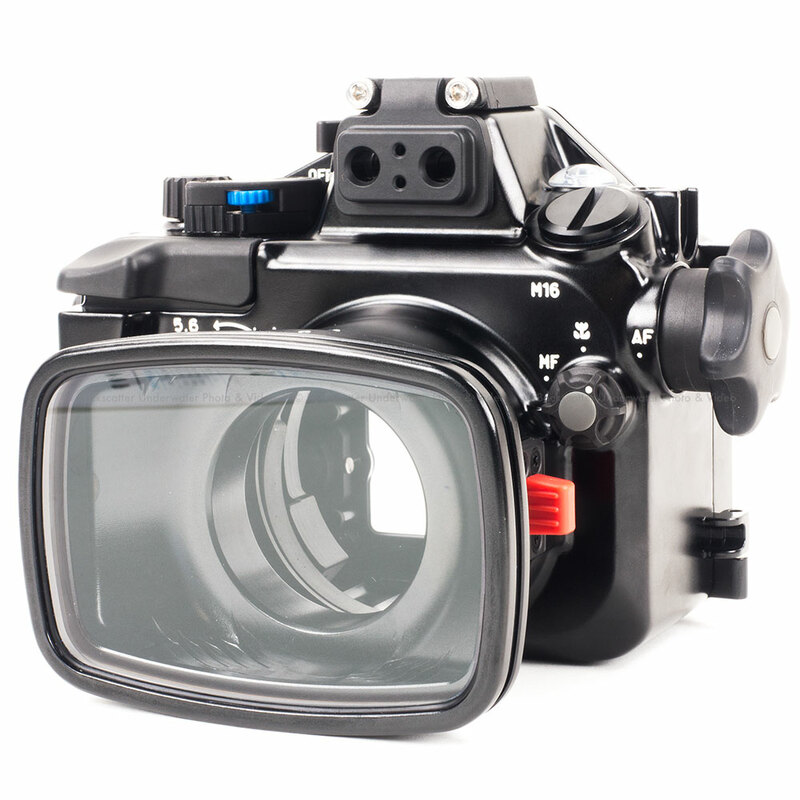 An integrated Live View Finder with 2,764-dot equivalent high resolution delivers approximately 100% color reproduction* to assure stable framing and superb visibility when shooting under strong sunlight. And to prevent missing any shooting opportunity, the Eye Sensor AF initiates auto focusing the instant you look into it. A 3.0-inch 921k-dot rear monitor is also available. 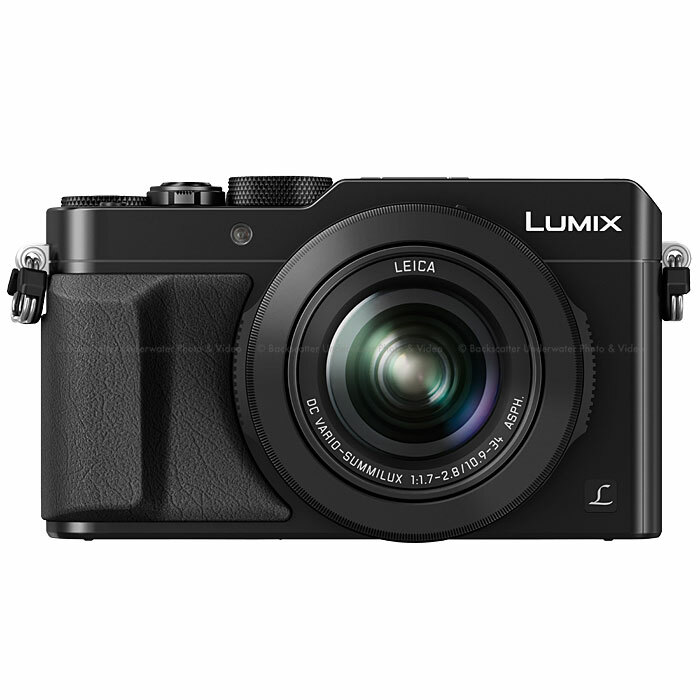 In addition to 4K Ultra HD video recording,* the LX100 also has the ability to grab 3840 x 2160 MP equivalent stills from 4K video footage to enlarge and print high-definition photos. Once 4K Photo mode is selected, the luminance level is adjusted to 0-255, suitable for photos. At the same time, you can also select 4:3 or 3:3 in addition to 16:9 with the aspect ratio switch. Optical Image Stabilizer: POWER O.I.S. Continuous Shooting Mode (Approx. ): [AFS] SH: 40 frames/sec*, H: 11 frames/sec, M: 7 frames/sec (with Live View), L: 2 frames/sec (with Live View) / [AFC] H: 6.5 frames/sec, M: 6.5 frames/sec (with Live View), L: 2 frames/sec (with Live View) / * Electronic shutter only. Picture Adjustment: Contrast, Sharpness, Noise Reduction, Saturation*, Color Tone**, Filter Effect** / * Except for Monochrome mode. ** For Monochrome mode only. NOTE: *1 / Recording conditions by CIPA standard / - Temperature: 23 oC (73.4 oF) / Humidity: 50%RH when LCD monitor is on. 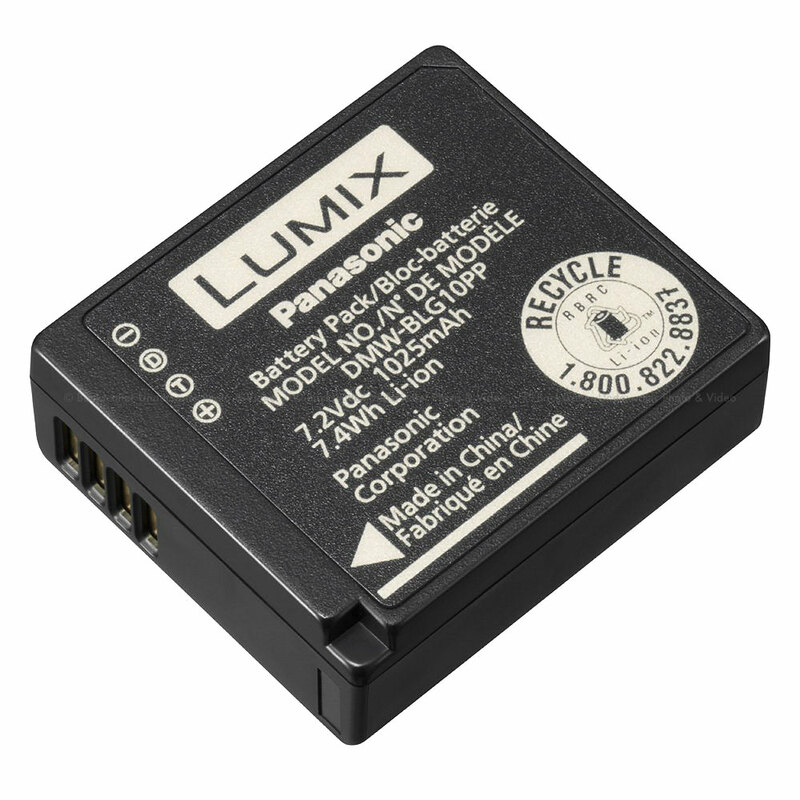 / - Using a Panasonic SDHC Memory Card / - Using the supplied battery. / - Starting recording 30 seconds after the camera is turned on. (When the optical image stabilizer function is set to [ON].) / - Recording once every 30 seconds with full flash every second recording. / - Rotating the zoom lever from Tele to Wide or vice versa in every recording. / - The number of recordable pictures varies depending on the recording interval time. / - If the recording interval time becomes longer, the number of recordable pictures decreases. / - CIPA is an abbreviation of [Camera & Imaging Products Association]. / *2 / - These are standard times taken at a temperature of 23 oC (73.4 oF) and a humidity of 50%RH. / - The time available for recording varies depending on the environment, the interval between recordings, and the manner of use. / - Actual recordable time is the time available for recording when repeating actions such as switching the power supply [ON] / [OFF], starting/stopping recording, zoom operation etc. / - Use a card with SD Speed Class with "Class 4" or higher when recording motion pictures. / - Use a card with SD Speed Class with "UHS-I Speed Class 3 (U3)" when recording motion pictures with [MP4] in [4K]. / (SD speed class is the speed standard regarding continuous writing.) / - Maximum time to record motion pictures continuously with [AVCHD] is 29 minutes 59 seconds. / - Maximum time to record motion pictures continuously with [MP4] in [4K] is 15 minutes. / - Maximum time to record motion pictures continuously with [MP4]in [FHD] [HD] [VGA] is 29 minutes 59 seconds or up to 4 GB. Panasonic LUMIX LX100 Camera and Nauticam NA-LX100 Underwater Housing Installation from Backscatter on Vimeo.